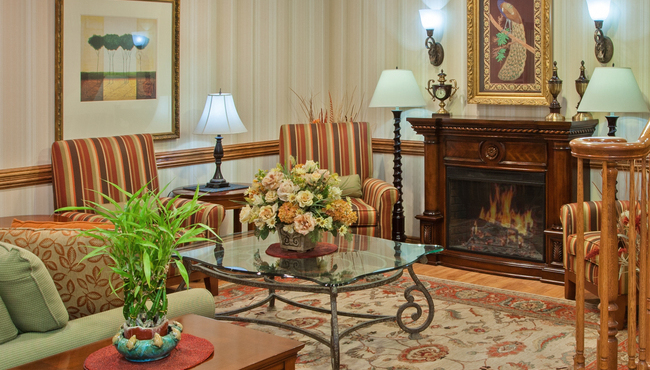 At the Country Inn & Suites, we offer thoughtful amenities like free high-speed Internet access and an indoor pool to make your stay in Valparaiso more enjoyable. 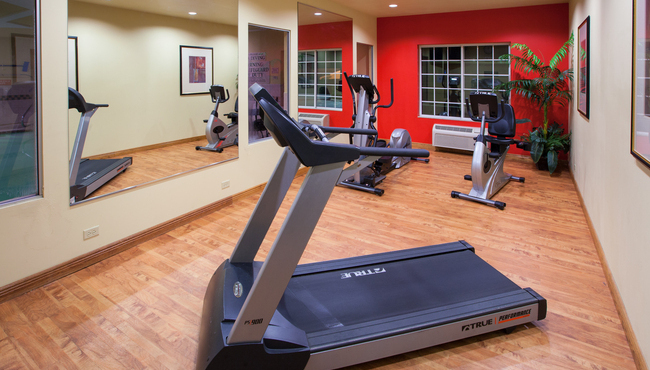 Start your day with an early morning workout in the fitness center, and fall asleep while you read a book from the shelves of our Read It & Return Lending LibrarySM. If you lose or forget to bring any of your personal items, ask our friendly staff for a replacement through our Did You Forget? Program. The Country Inn & Suites, Valparaiso can provide you, at no extra charge, with personal items you may have forgotten or depleted. These items include: deodorant, combs, hair dryers, hand lotion, razors, shaving cream, shower caps, toothpaste, rubber shower mats, mouthwash, diapers, hair conditioner, lint mitts, pantyhose, sewing kits, stationery, toothbrushes, decaffeinated coffee, feminine products and hair spray.